In a world where customers are smart, competition is fierce, and change is easy, business success cannot rely on a tight message, a pretty promise, and a large megaphone. Instead, success depends on inviting customers on a shared journey toward creating real value. 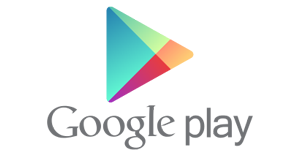 We all know that social media has transformed the communication landscape. If the conventional approach to branded communication was akin to an American football team’s play-reset-play-reset cycle, today’s organisations must act more like a Premiership football club; constantly evolving, adapting and iterating different strategies, tactics and players to create value that delivers on your goals. The challenge for businesses, no matter the size, is clear: deliver value or fail. Lean branding, in short, is about discovering how to build a passionate, value-centered relationship with an audience through experimentation, validation, and iteration. Social media is an incredibly powerful tool that enables businesses of all sizes to not just communicate in one direction (traditional media ‘broadcasting’) but platforms like Twitter, Pinterest, Instagram, and Yammer, have shifted communication to multi-directional. To find success, an organisation must discover the most effective channels and the strongest mediums in which to connect with its customers. This means before you develop a strategy for Twitter or a content calendar for Pinterest, you must validate (through experimentation) the influence of the specific channel you’ve chosen to reach your chosen audience. To be most effective, narrowing your choices down to one or two highly influential channels, where the demand for the content being delivered can be demonstrated, will create the most traction. Validated channels = more customers. Recently, this principle was taken to task. 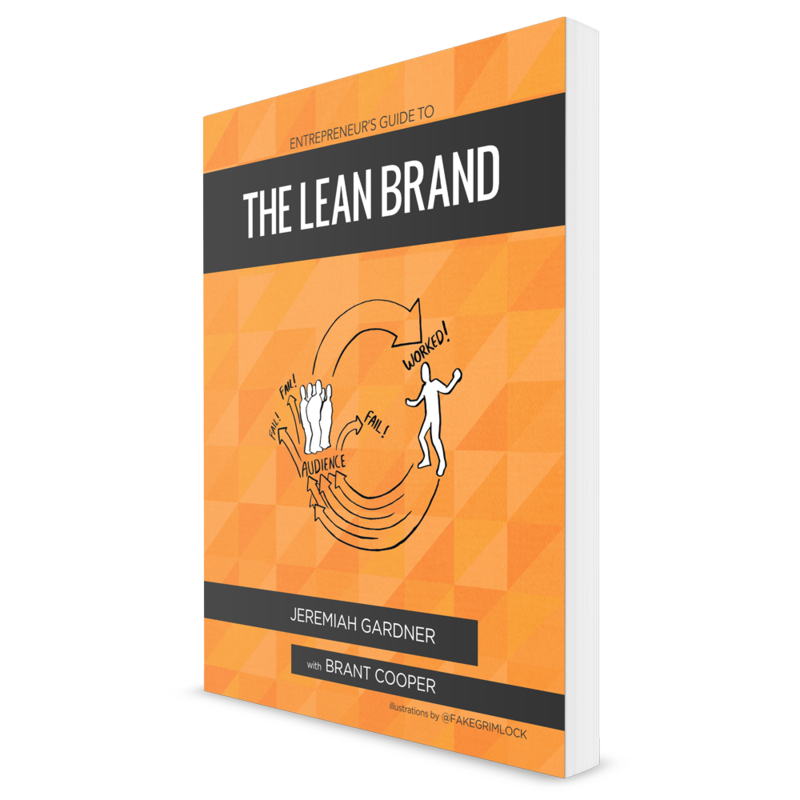 In anticipation of launching my crowdfunded book, The Lean Brand, we were faced with the challenge of developing an audience around a completely new concept – lean branding. Without a “product” to show, a pre-set audience, or a familiar topic to rely on, we turned to experimentation to learn how to foster this new relationship. Social media marketing was integral. To start, we worked to discover which channel to use by delivering the same posts, over time, across multiple channels and measuring the result. Was the message received? Did people engage with it? Did they share it? If so, why? After a few iterations on our experiment, we found that for our campaign, Twitter showed the most engagement and had the most passionate audience in terms of the many retweets, shares, and direct conversations coming from those first few posts. At this stage, we had validated the channel, but not the content. To validate content, we began to experiment with different types of posts: sentences from the book, quotes from other authors, photos, blogposts, and other articles we found interesting. We wanted to learn who our audience was, what they were passionate about, and what they were interested in learning from us. People loved to have candid connection with us directly. They wanted to hear about the progress on the book, they wanted to ask direct questions, and they wanted to get to know me, as a person, more intimately. So, we followed their lead. If I wrote a sentence for the book that I felt was great, I’d turn to Twitter to test that sentence out. If we found a particular article to be relevant, we’d share it and measure the result. The learning we gained through our experiments enabled us to build, in real-time, a passionate audience around the book. (That passion was clearly demonstrated with the funding our crowd-publishing campaign at 184% of our goal). No matter your endeavor, experimentation will illuminate the path to success. No “Top 10 Tips,” or recommended best practices can lead you to building the passionate audience you intend to build. As much as traditional marketing experts may flinch at the notion, control has shifted into the hands of brands and entrepreneurs willing to experiment, validate, and learn in pursuit of building real relationships with their audience.